Sailing, cryptic clue, karaoke, potjiekos competition and LOTS OF ENTERTAINMENT over the long weekend. 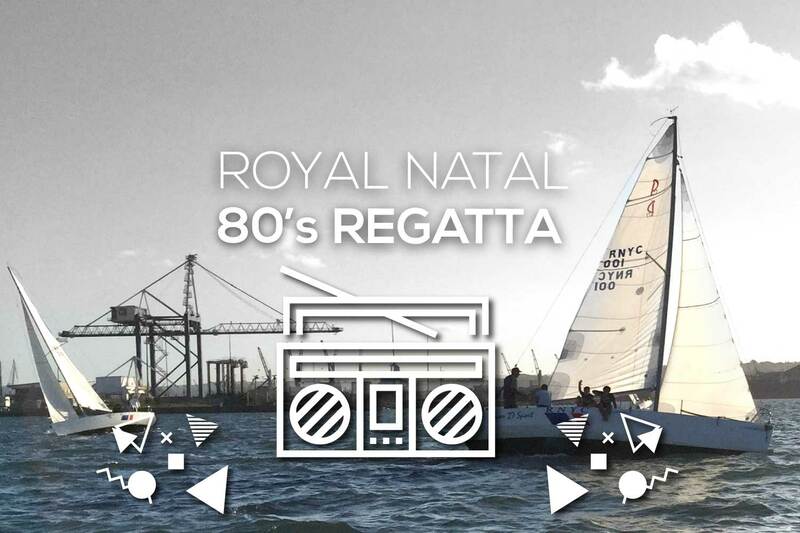 The theme for this year is ‘80’s’ so join in the fun – on or off the water. This entry was posted in Club, Sailing and tagged competition, Durban, entertainment, Sailing. Bookmark the permalink. Both comments and trackbacks are currently closed.